Our One Bedroom Cottages have distinctive floor-plans and simple “summer home” décor. Soak in views of Lake Champlain, our golf course or gardens. Stay within close proximity to dining, recreation, and sports. 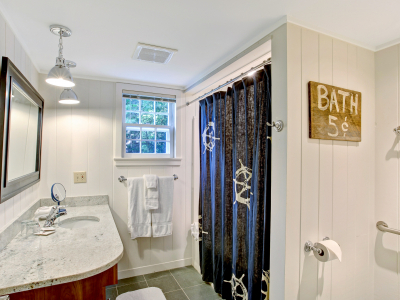 Each of the 74 private cottages at our Vermont lakeside resort has a personality of its own. No two cottages are alike and accommodate up to eight people. You will find a summer home feeling on Lake Champlain filled with simplicity and ease for your family vacation.